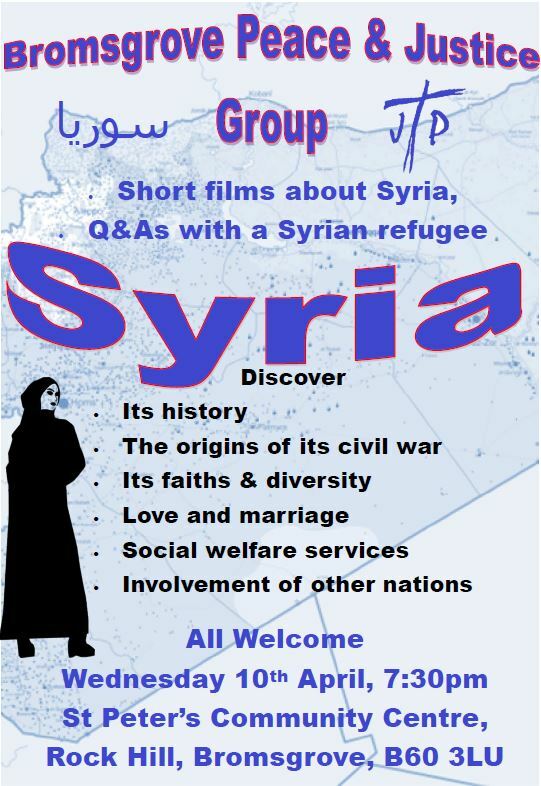 The idea for the films was hatched when one of the refugees rather passionately told us that English people didn’t know anything about Syria. So this is an attempt to put that right. The aims are not only to tell the story of the conflict in Syria, but also to promote awareness and understanding of life and culture in Syria before the civil war. Between the films, we want to give the audience the opportunity to ask the refugees any questions about Syria that the films will have thrown up.